1. Who is the writer of “Shimla: Past and present”? 2. In which of the following book, Kalidasa has mentioned “Kinners”? 3. Who is the writer of book “History of Mandi State”? 4. Which court poet of Jubbal wrote “Lalit Kavyam”? 5. 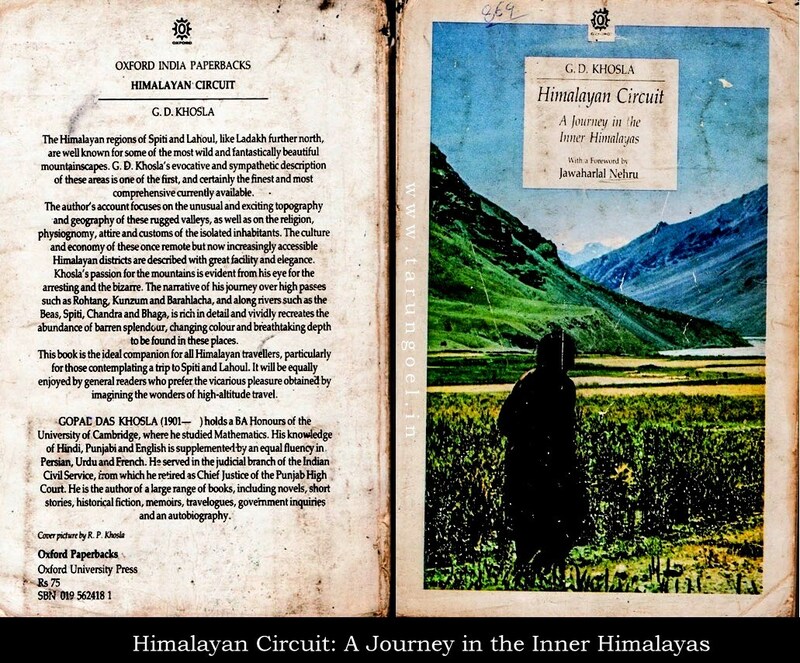 The writer of “Polyandary in Himalayas” is? 6. Who has written the book “Kangra Paintings”? 7. Who is the writer of book “Bilaspur- Past, Present and Future”? 8. For which literary work did Dr. Sushil Kumar Phull was awarded the top most literary award of Himachal Pradesh? 9. Which litterateur’s (writer of literary works) collection of essays has been published by the title “Bund Samani Samudra”? 10. Which litterateur is known by the name “Dard Dhamotavi”? Answers: 1-d, 2-a, 3-d, 4-c, 5-d, 6-b, 7-d, 8-c, 9-b, 10-b.